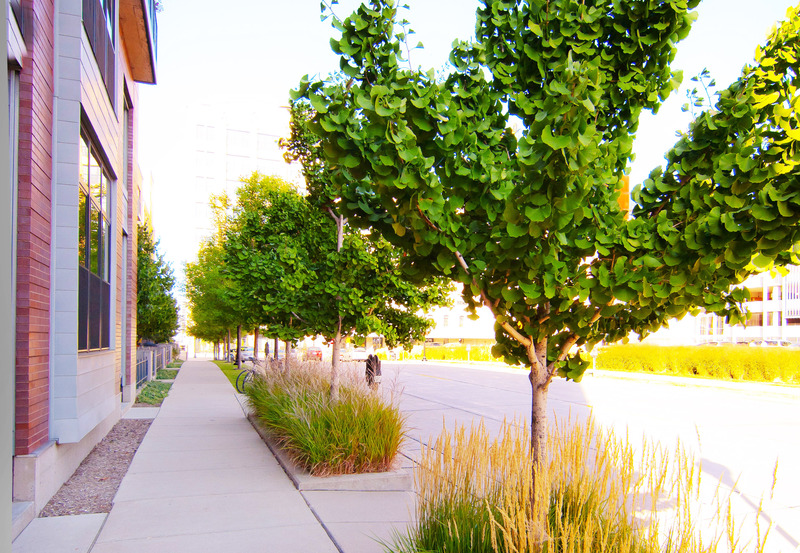 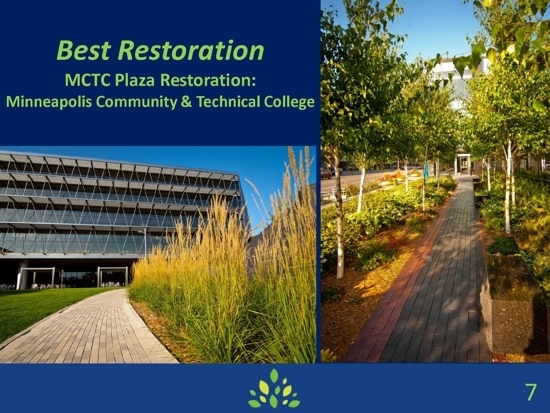 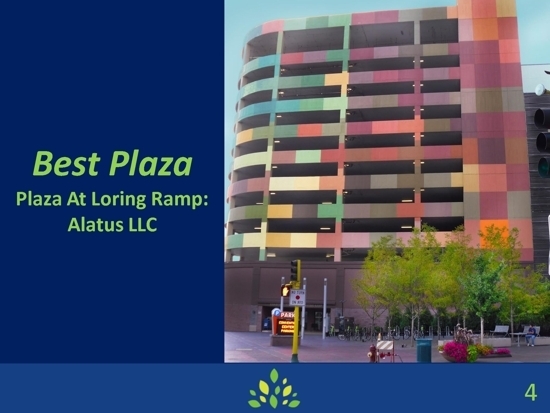 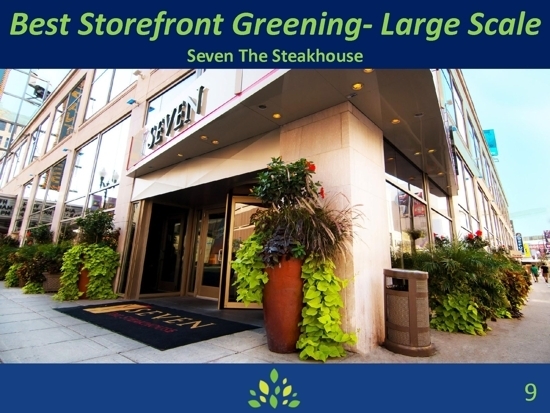 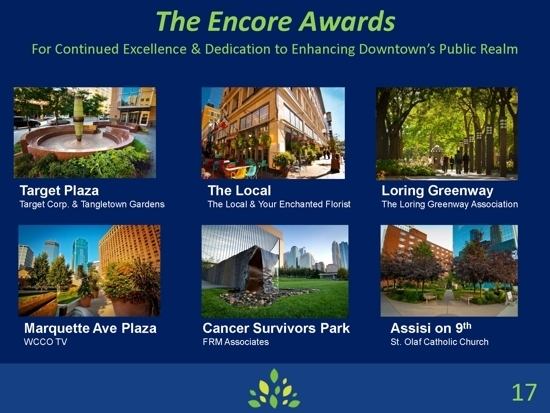 The Minneapolis Downtown Improvement District (DID) is proud to announce the winners of its second annual Greening and Public Realm Awards. 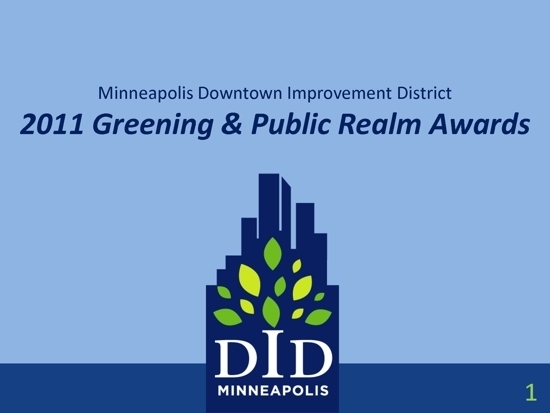 A recognition program initiated by the DID’s Greening and Public Realm Committee, the awards were established to pay tribute to community greening champions in Downtown Minneapolis, and to demonstrate how both small and large greening and public realm projects can transform our environment. 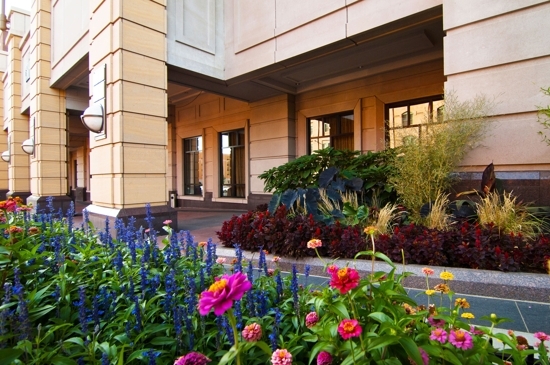 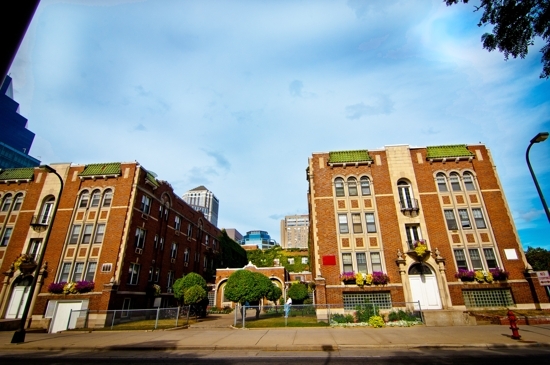 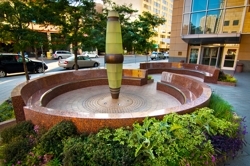 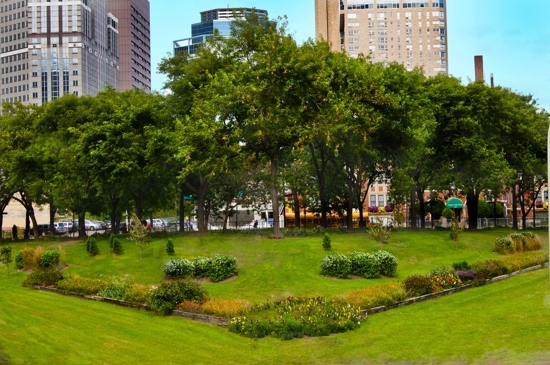 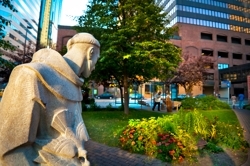 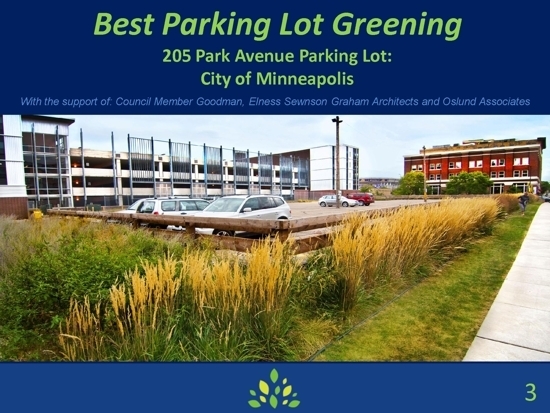 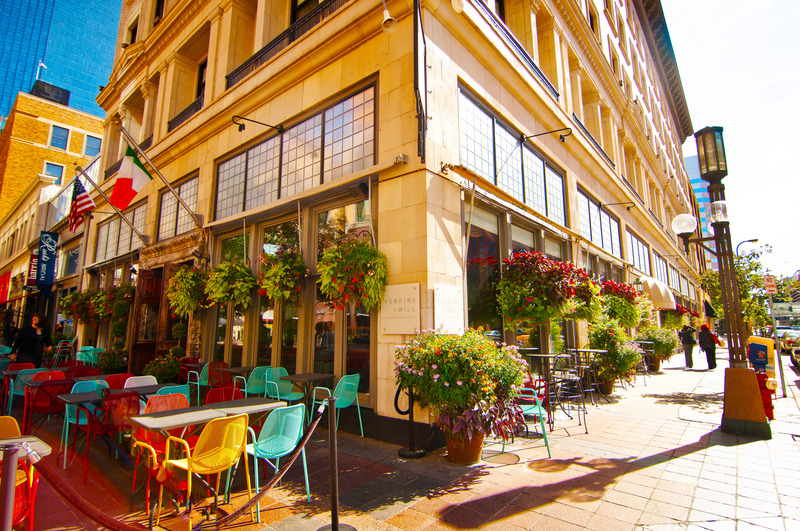 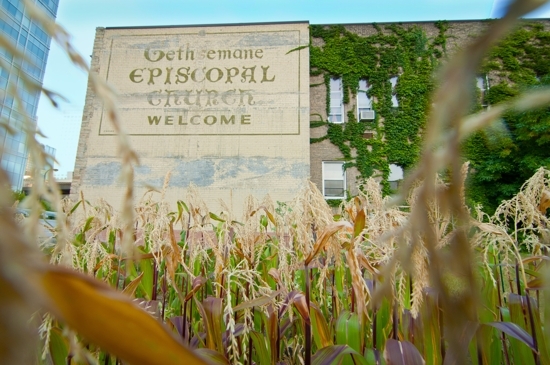 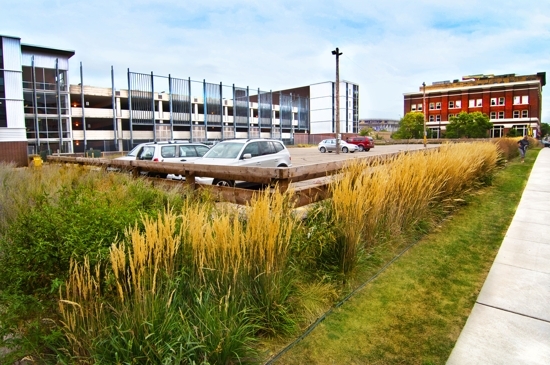 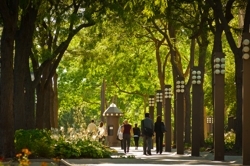 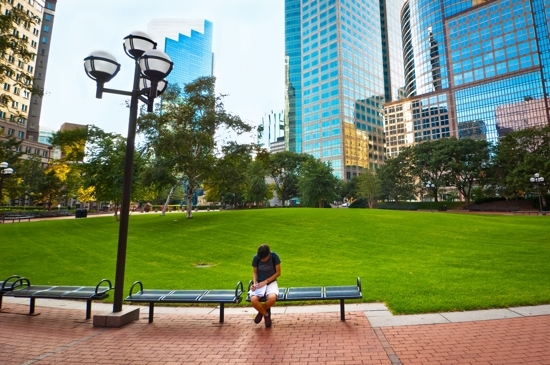 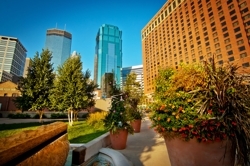 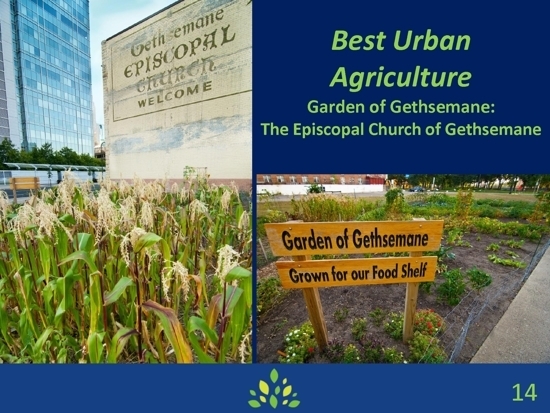 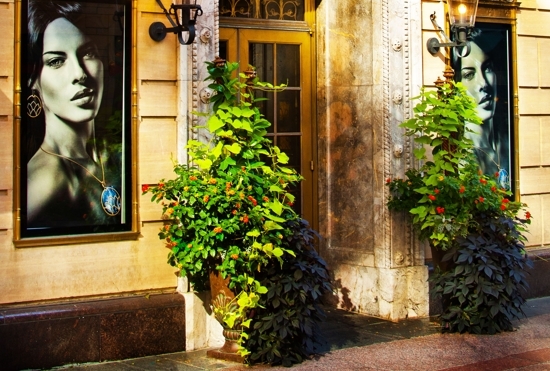 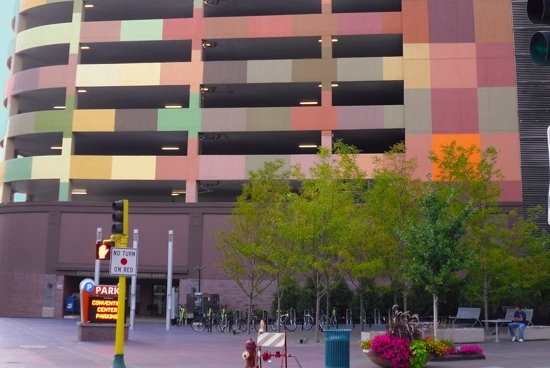 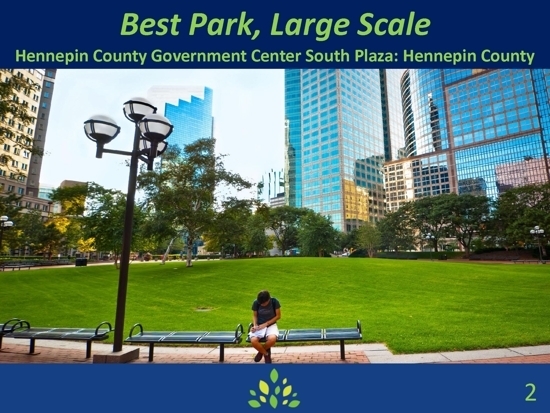 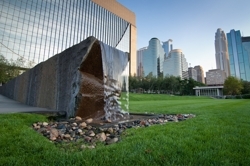 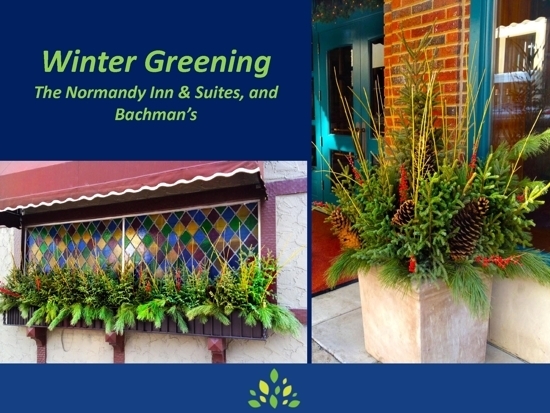 The Greening and Public Realm Awards recognize property owners, businesses, and community groups who have created and maintained public green spaces that help to enhance Downtown Minneapolis. 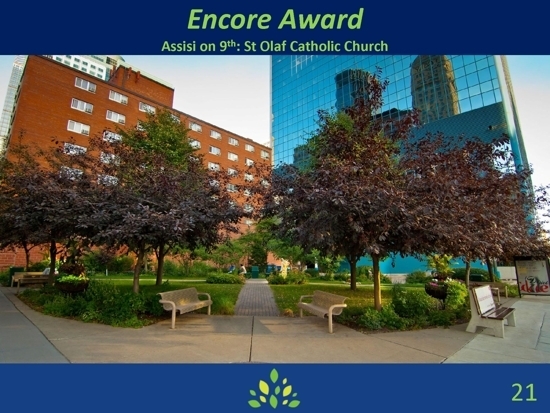 The program honored twenty winners at an award ceremony on March 13, 2012. 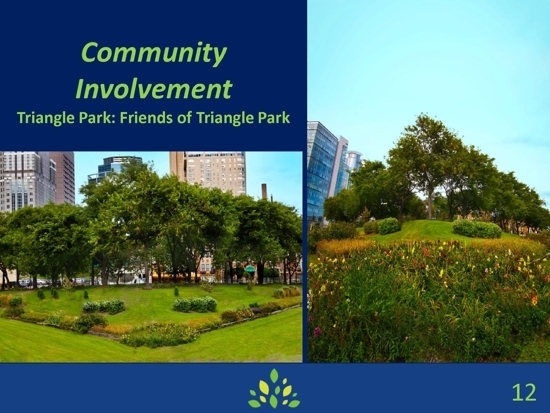 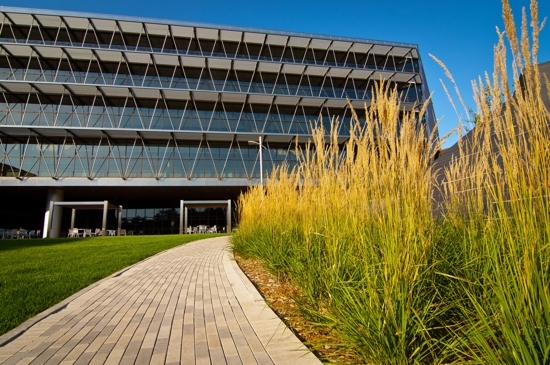 “Our City is world renowned for its many wonderful natural amenities, from our lakes and rivers to our comprehensive park system and renowned urban forest,” said David Wilson, Managing Partner at Accenture and Chair of the DID Greening and Public Realm Committee. 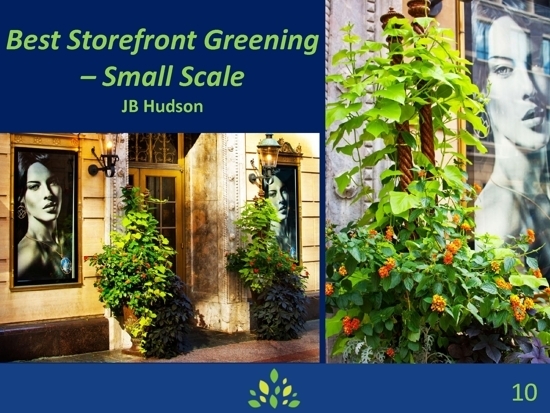 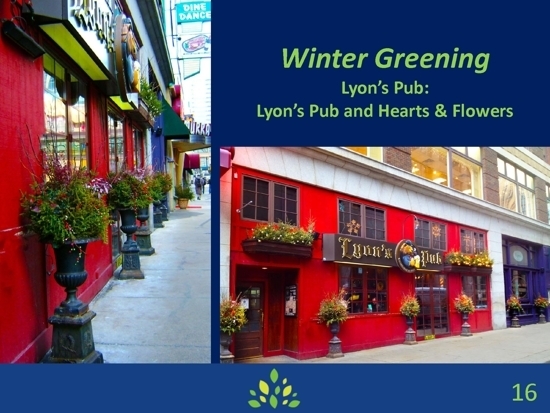 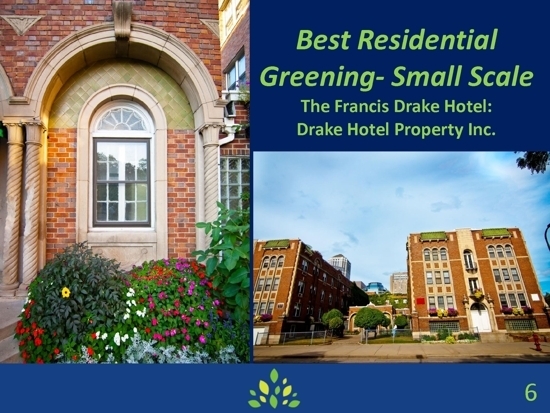 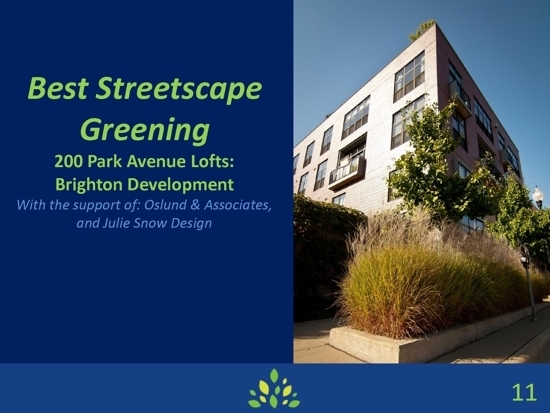 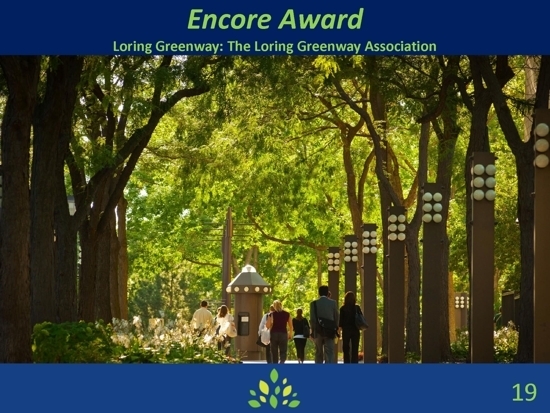 The DID Greening Committee nominated and recognized places that were exemplary in categories ranging from large to small. 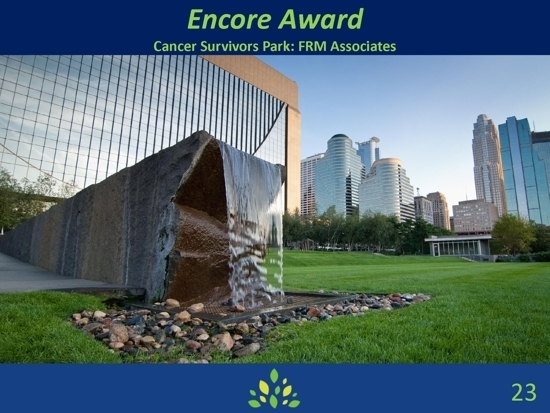 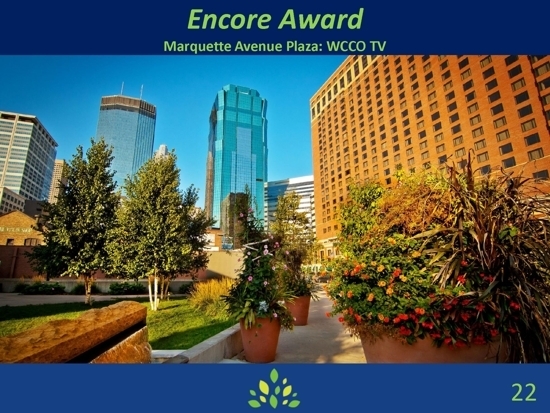 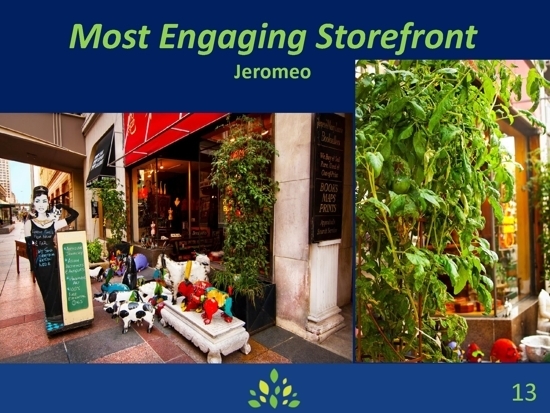 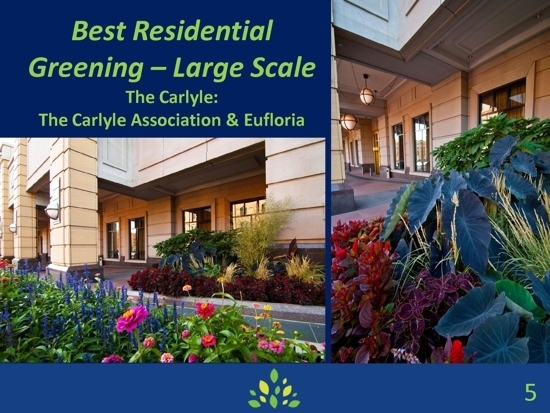 The Encore Award is presented to those entities that have exhibited exemplary contribution to the environment of downtown consistently, year after year. 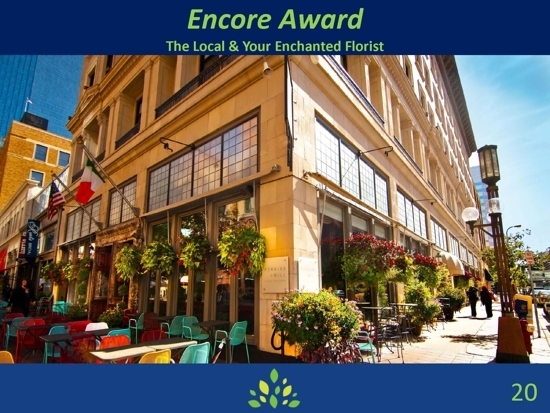 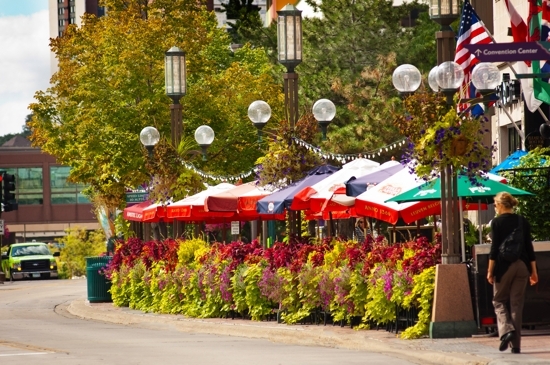 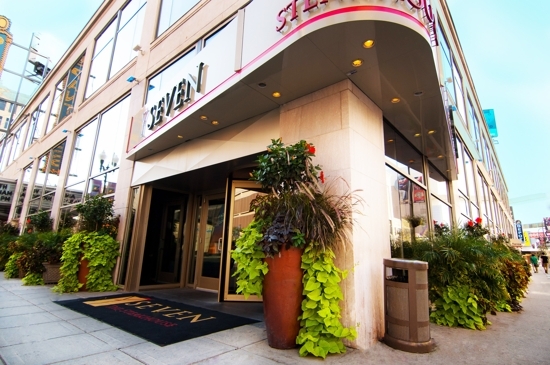 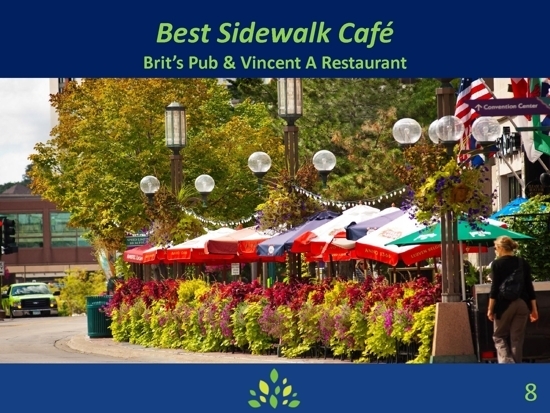 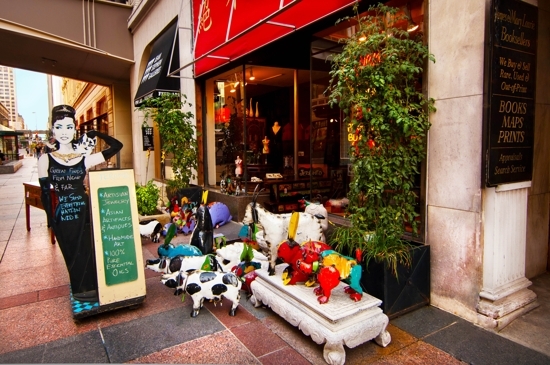 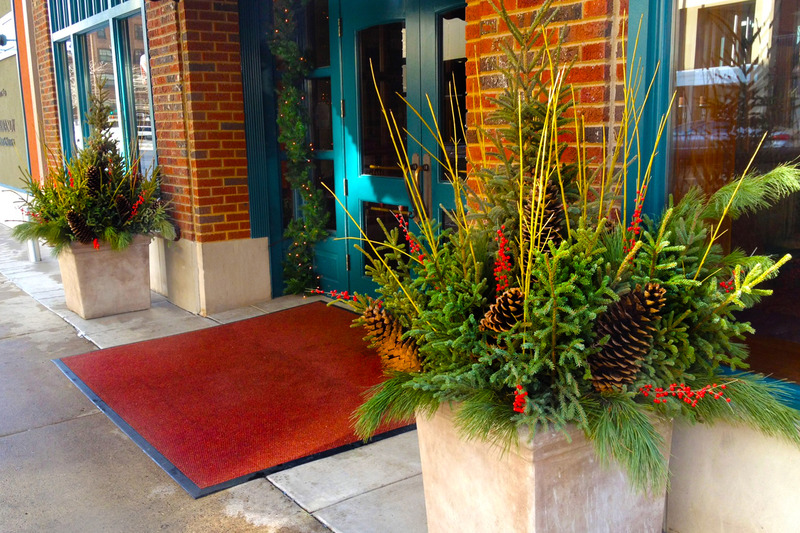 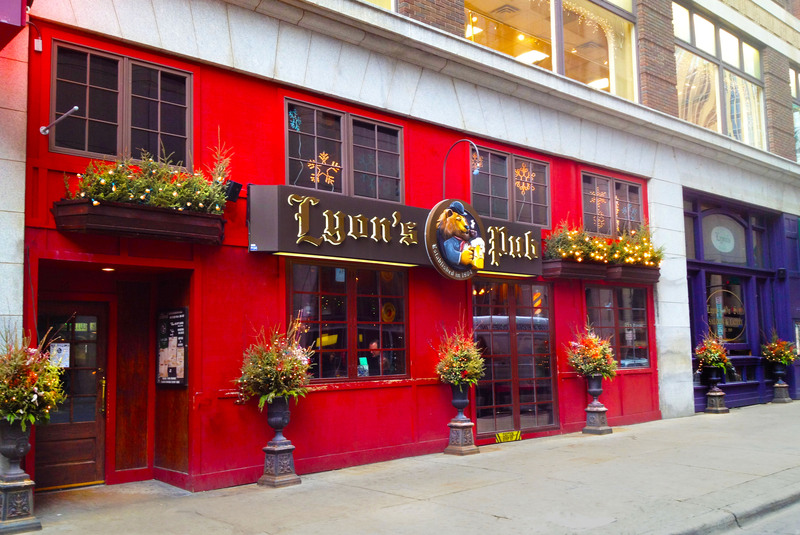 The Local Sidewalk Cafe: The Local with Your Enchanted Florist. 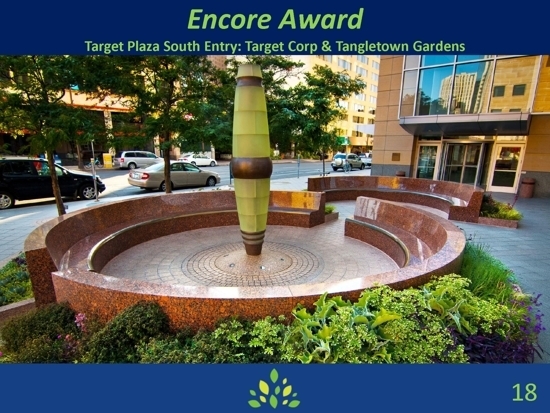 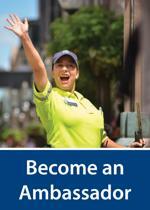 We thank them for their continued excellence and dedication to enhancing the downtown public realm.